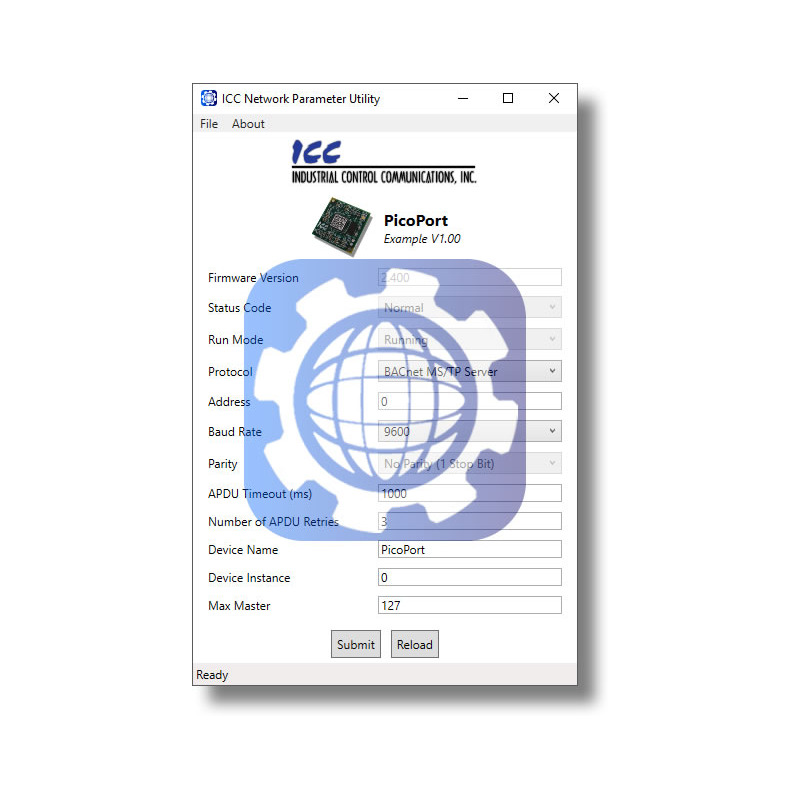 PC software to quickly and easily configure device network settings in the field. Compatible with the PicoPort and Mirius. 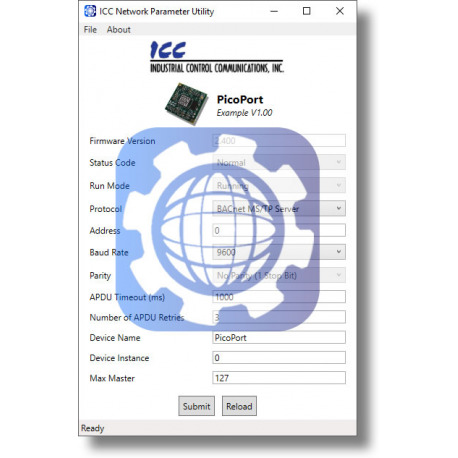 The Network Parameter Utility (NPU) is a light-weight, OEM-customizable application that reads and writes Network Configuration Parameters stored in a device's internal database via a USB connection. It provides configuration of all applicable network settings, automatically manages device firmware, and allows updating devices in the field. The NPU is the only tool an end user needs to configure a device for their network. 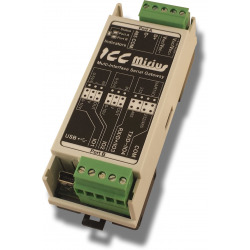 The NPU allows an end user to configure devices in the field with ease. Simply plug in a USB cable into a device, select network options, and click submit for the settings to take effect. The NPU software is designed for portability. No installation is necessary, just download, unzip, and run. The software includes all necessary USB drivers to automatically discover and connect to devices via USB. 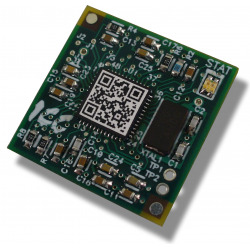 Firmware files for the devices are also included, allowing the NPU to detect outdated firmware on a connected device and allow a user to update the firmware to the latest version. The NPU is also self-documented. Each setting provides a useful tooltip to the user that describes the setting for the selected protocol. The NPU is a Microsoft Windows application built on Microsoft's Windows Presentation Foundation (WPF) and the .NET framework. The software is fully customizable by an OEM to provide a cohesive appearance and customer experience consistent with the OEM's product. Customization features include OEM branding, custom theme and styling, and disabling or hiding specific network settings on an application-wide or protocol-specific basis. 1. Download the compressed zip file (below) to your computer.